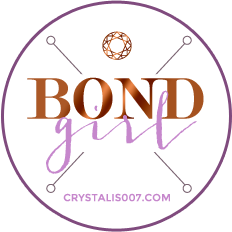 OPI Bond Girls Collection-Coming in May! I think I will be checking Ulta for Jinx! I named my cat Jinx after Halle Berry’s character in Die Another Day! 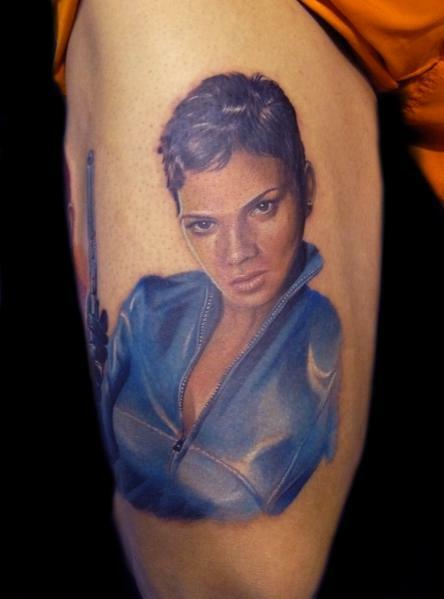 It’s a good thing I didn’t get a tattoo….but who would do that? Right? These shades will be $9 each. I have one Liquid Sand shade from the Mariah Carey collection but I could use another…. By the way Crystal you’re bottle shots are showing up. At least not in the post. Though the tat is showing up.